This beer is a tribute to where we are from and men who shaped our lives. 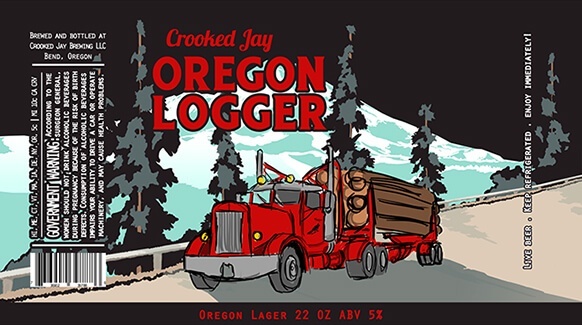 To all the Dave Arments, Chris Farrars, Max Hites and all of the men we grew up with that loved beer and logged Oregon timber. Loggers, lumbermen, tree planters, mill workers, on and on. 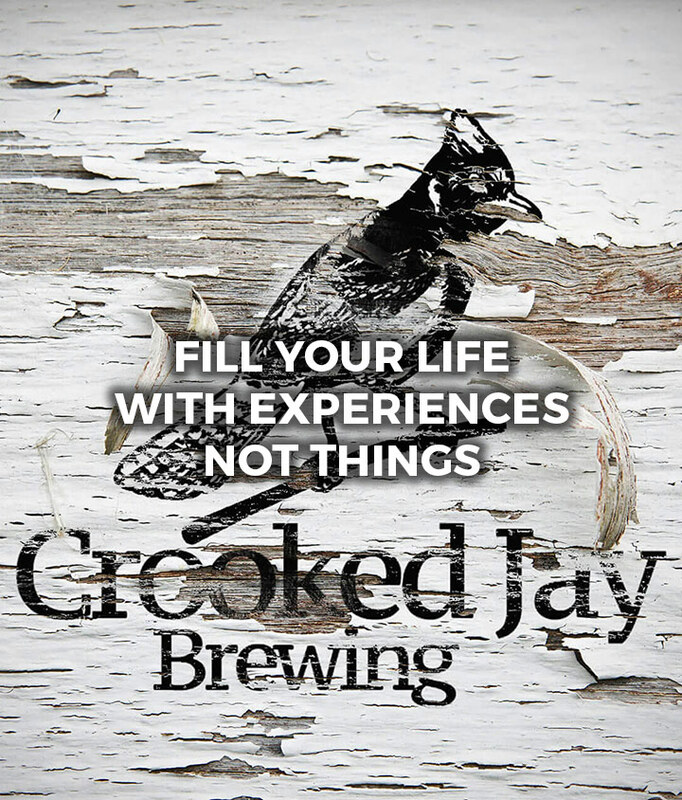 This is a smooth and refreshing lager fermented and aged for 6 weeks at cold temperatures to yield its exceptionally smooth flavor. A delicate, slightly spicy hop aroma compliments this beer. Hopped with purpose to showcase a beautifully floral Noble German hop. 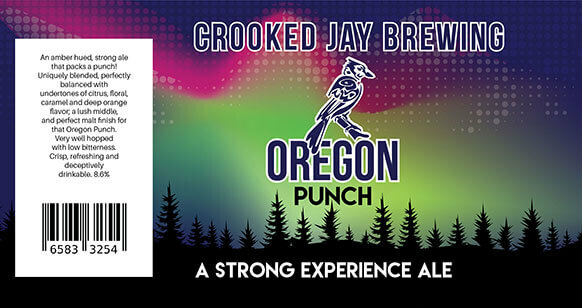 Crooked Jay Oregon Logger is crisp, utterly drinkable, American, Oregon inspired. An amber hued, strong ale that packs a punch! 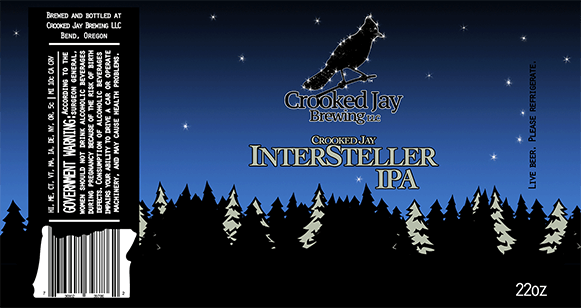 This is not your typical IPA. 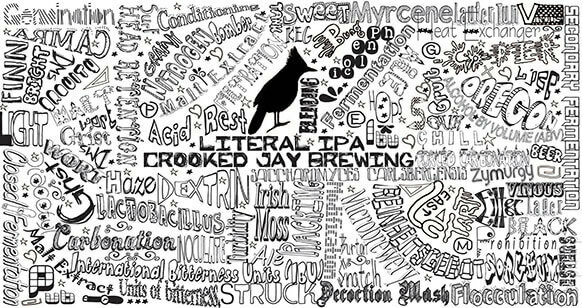 In fact this is you’re A-typical…IIPA. Clean, crisp and offering a juicy blend of flavor and drinkability. Slightly bitter with a fresh hop aroma. A burst of musky tropical fruit and strong citrus flavor. Ripe and refreshing. Bright, floral American hops let you know that you’re unmistakably in the era of the new-school IPA. Even though the IBUs are high, the balance of this beer is superb. The result is a super-crisp, extremely drinkable and delicious IPA. 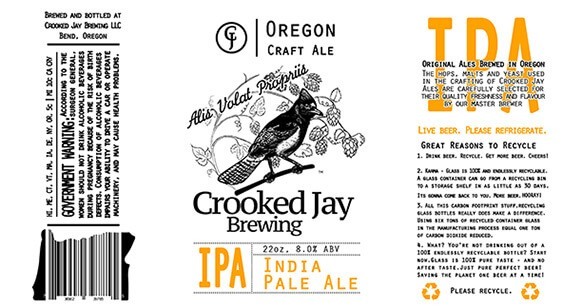 This is a great IPA for both hop heads and light beer drinkers alike. This is your desert island IPA.